If you need extra help to operate your direct payments, our Managed Account Service takes care of all the administration tasks involved – whilst ensuring that you have full choice and control. We will pay your care agency/support invoices and any other bills. 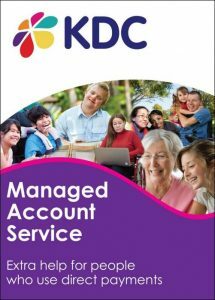 To get a Managed Account from KDC, you can simply telephone 0151 480 8773 and ask to speak to Colette or Andy or email managedaccounts@kdc.org.uk. ***** In a recent survey, 98% of customers rated the Managed Account Service as ‘very good’ or ‘excellent’. 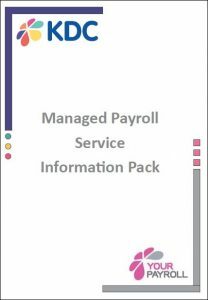 Our fully managed payroll service incorporates all aspects of processing wages for people employing PAs. 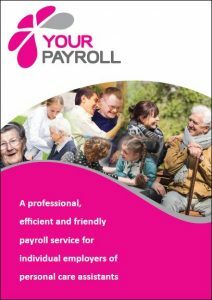 We will ensure that your PAs are paid correctly and on time and take care of all your legal duties as an employer, including auto-enrolment and workplace pensions. For more information on this service read the information pack here.